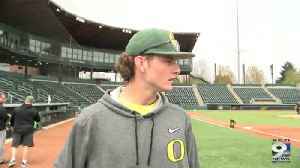 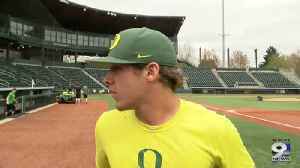 The Oregon baseball team got swept by the Stanford Cardinal this past weekend. 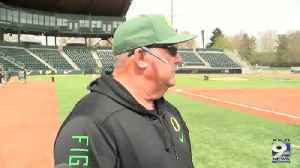 Prior to their third conference series loss of the season, the Ducks had won six of their last seven games. Game of Thrones star Nikolaj Coster-Waldau answers the internet's most searched questions about himself and his character from Game of Thrones, Jaime Lannister. How do you pronounce Nikolaj..